It’s January 17.On this day, we have a class party. On March 24, we have Sports Day at our school. ②We have a basketball game against Class 6 on April 12. Yi Han’s birthday is on June 15. Ms.Liu:What’s the date today, Li Ming? Li Ming:Today is December 19. Ms.Liu:That’s right.What month comes after December? Wang Mei:January! 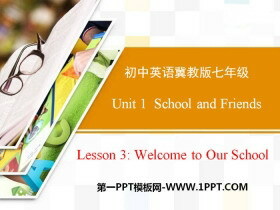 ③January is the first month of a new year.On Tuesday, January 17, we will have a class party. Ms.Liu:Yes, Wang Mei.Let’s look at our class calendar for next year.What dates can we mark on our calendar? 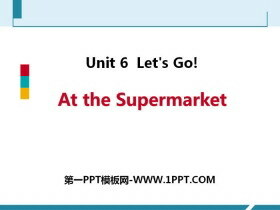 A Class CalendarPPT，第二部分内容：Let’s Do It! 1 Search for month and ordinal number words.Then write them down. 2 Listen to the statement and match the dates with the events. 3 Fill in the blanks with the correct forms of the given words. 1.January is the__________ (one) month of the year. 2.Who is the________ (four) boy on your team? 3.A:What is the ________ (three) month of the year? 4.I like spring.Summer is my________ (two) favourite season. 5.My birthday is in the ________ (five) month of the year. We need to fix a date for the next meeting. We have a basketball game against Class 6 on April 12. On this day, we have a class party. 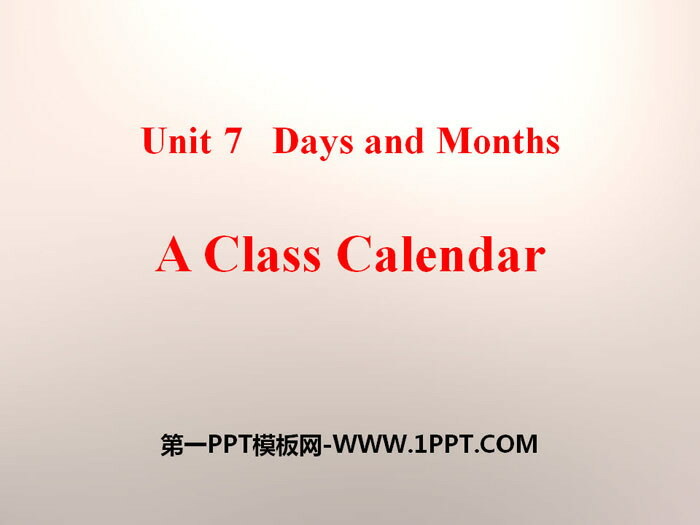 《A Class Calendar》Days and Months PPT教学课件 第一部分内容：课前自主预习 单词闯关 1．日期；约会[det] ________ 2．一月['dnjr] ________ 3．三月[m��t] ________ 4．四月['ep..
《A Class Calendar》Days and Months PPT课件 第一部分内容：Warm up How many months do you know? 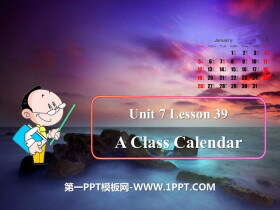 January February March April May June July August September October Novembe..
《A Class Calendar》Days and Months PPT 第一部分内容：Teaching Aims 一、识记新单词： date January February March April May June first second third fourth fifth sixth 二、..